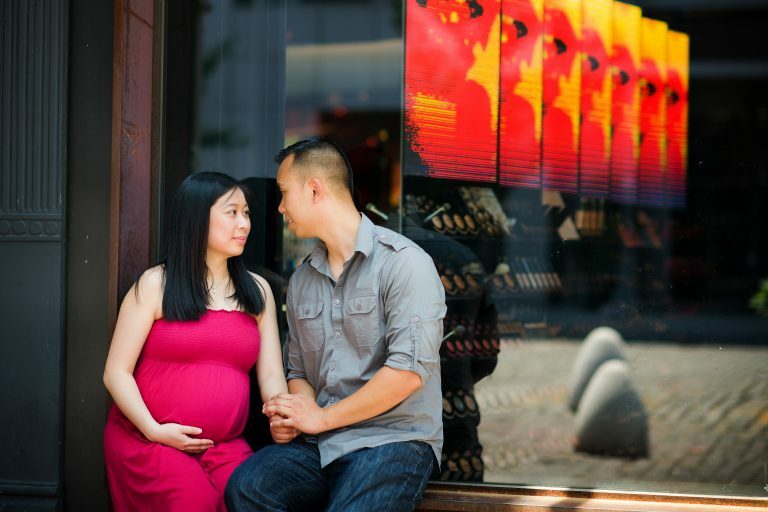 Maternity portraits are usually created when the mom-to-be is about 7-8 months pregnant and still comfortable sitting, walking and posing. 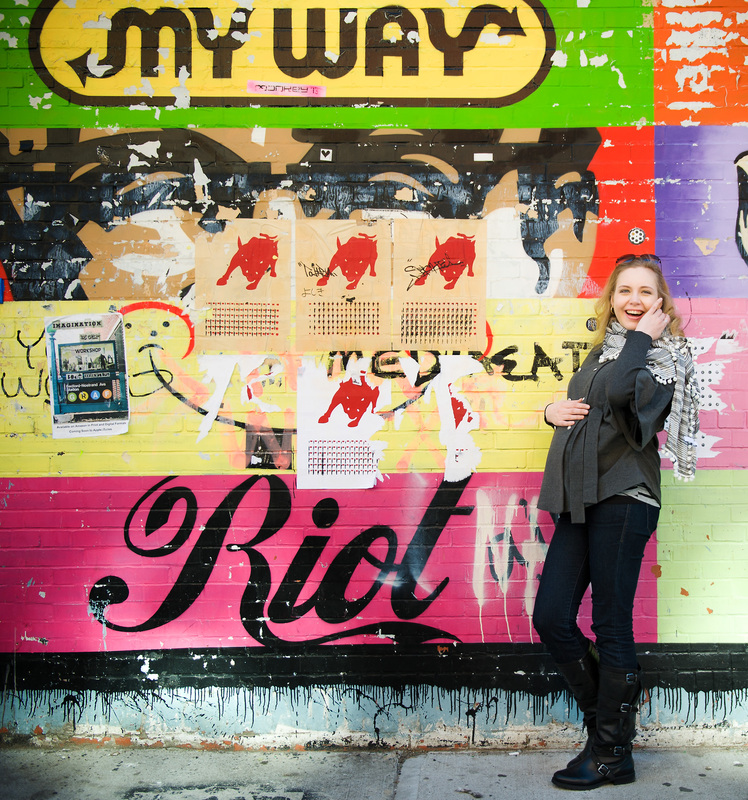 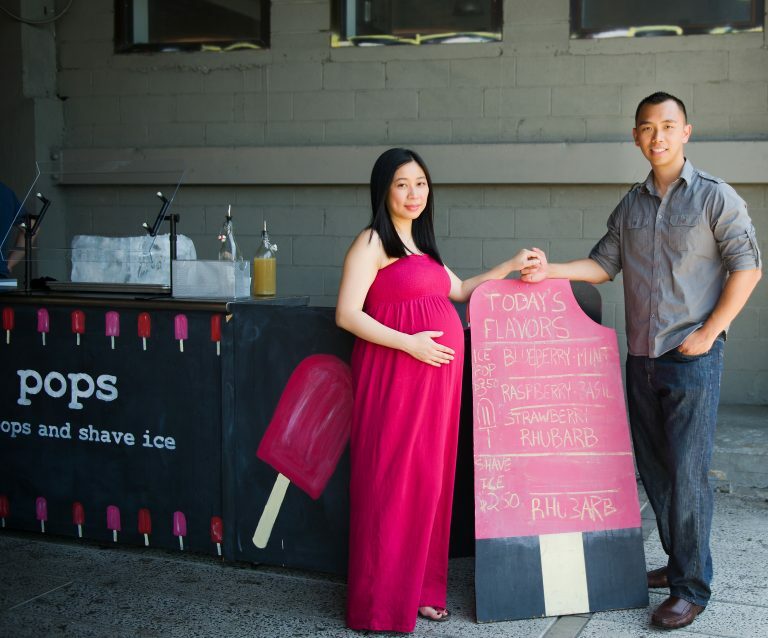 The popular places for maternity portraits are the parks, the beach and in the neighborhood where they live. 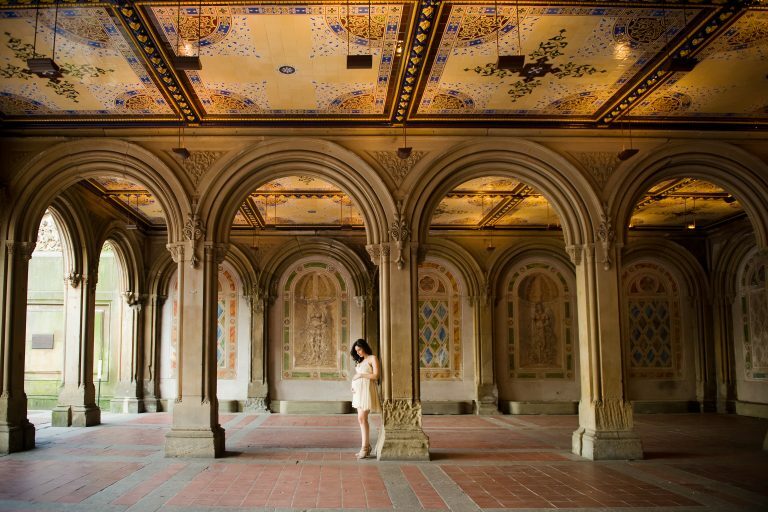 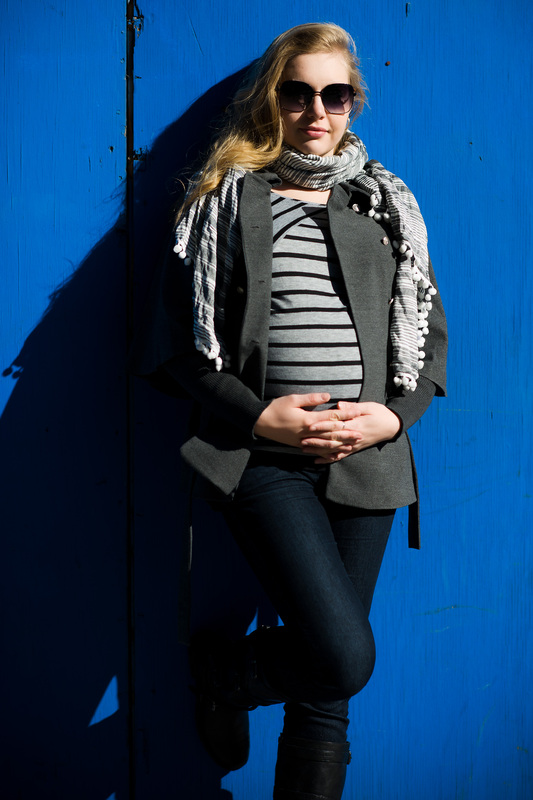 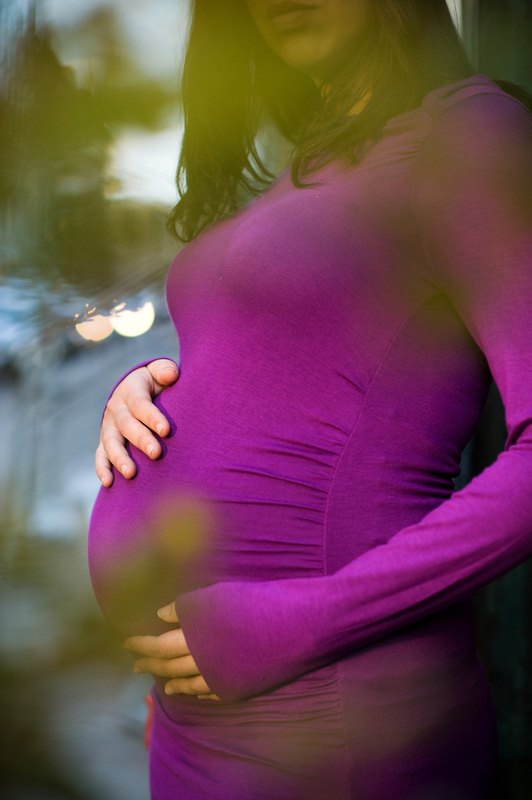 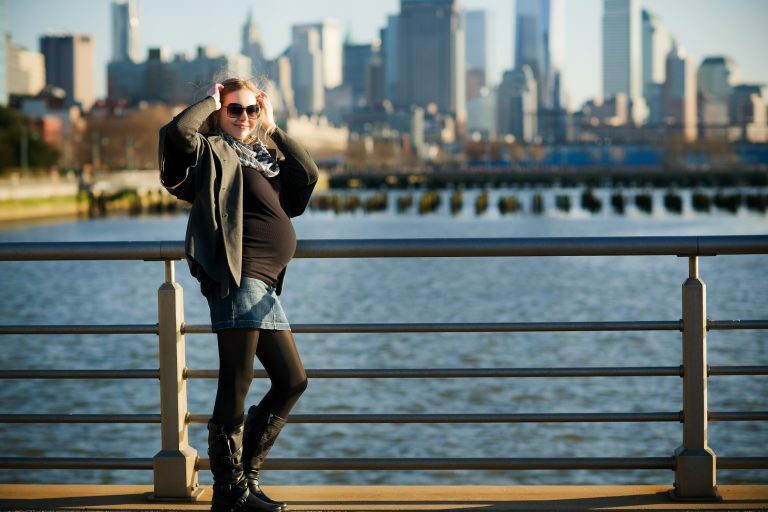 Some of the places I have photographed maternity portraits are Central Park, Jones Beach, the West Village, the Upper East Side, Long Island City in Queens, Park Slope in Brooklyn, the East Village, the High Line, SoHo and Chelsea just to mention a few. 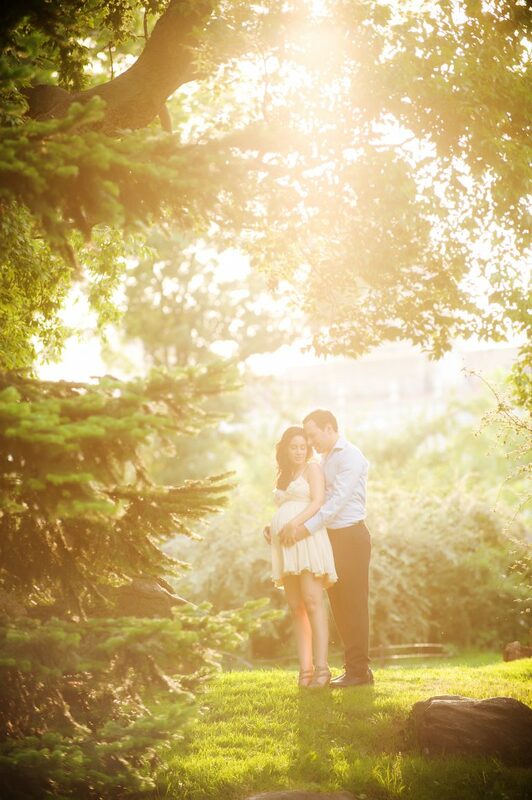 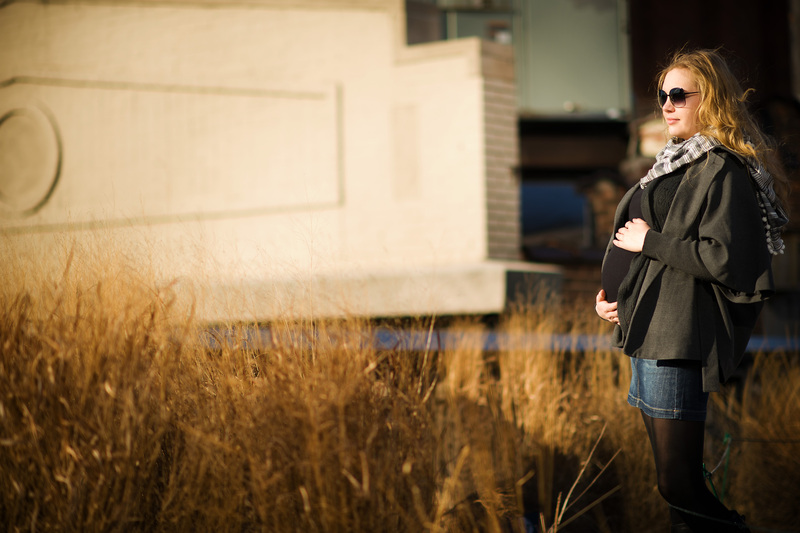 All seasons are perfect for outdoor maternity portraits and indoor portrait sessions are available as well.